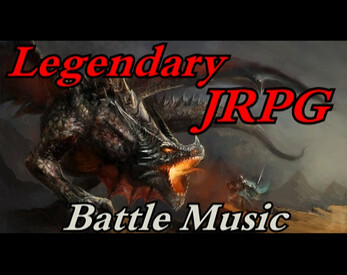 This pack contains JRPG battle music that you've always wanted. This is a one of music assets in this pack. This music pack is including assets for Unity and RPGmaker (ogg and m4a). Of Course there are mp3 for each songs. All music in this pack are a part of over 200 music that distributed in my website, and they are all FREE!! They are categorized as Battle, Dungeon, Town, SNES style, 8bit style, and such like situation. I`ll add various game music in my website frequently. Also, sound FX, and a lot of Voices are. If you are looking for nice assets everyday, please visit!! Awesome!! I don't have other words to express what I feel with your music than THANK YOU! Awesome! Are they free for commercial use? I update my website to add new music assets frequently.